Mark is a director of Bishopstrow College, a leading independent international study centre, providing English language and academic pathway programmes to prepare international students, aged seven to 17 years, for entry into leading boarding schools worldwide. Prior to joining Bishopstrow College, Mark spent 15 years in strategy consulting with a focus on the education sector, including 12 years at The Parthenon Group, where he was the partner overseeing the London office. 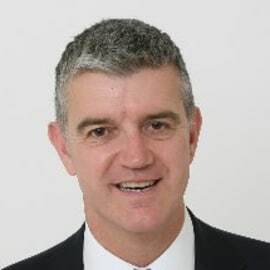 Mark is also a non-executive director of ISC Research and deputy chairman of Exporting Education UK.